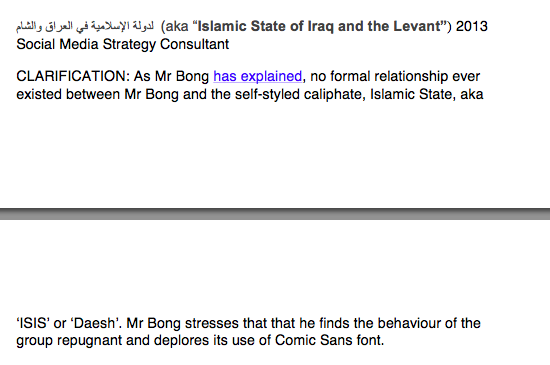 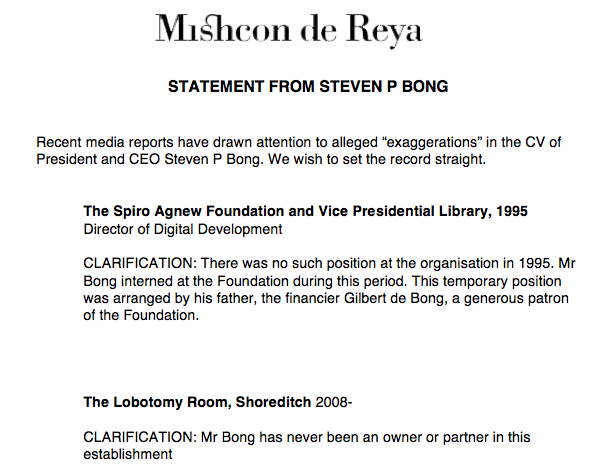 Recent media reports have drawn attention to alleged “exaggerations” in the CV of President and CEO Steven P Bong. 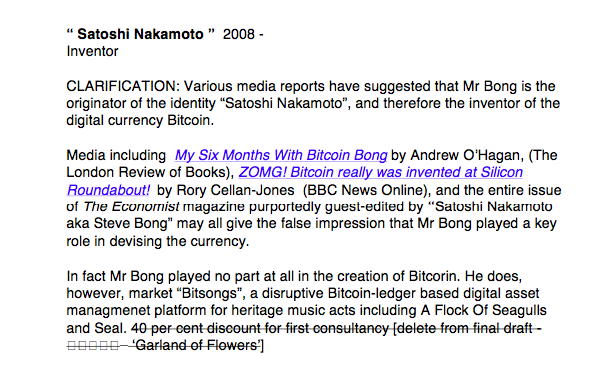 These suggest he embellished or exaggerated his role in a wide range of ventures including military operations, Bitcoin and his ownership of licensed entertainment premises in Shoreditch. 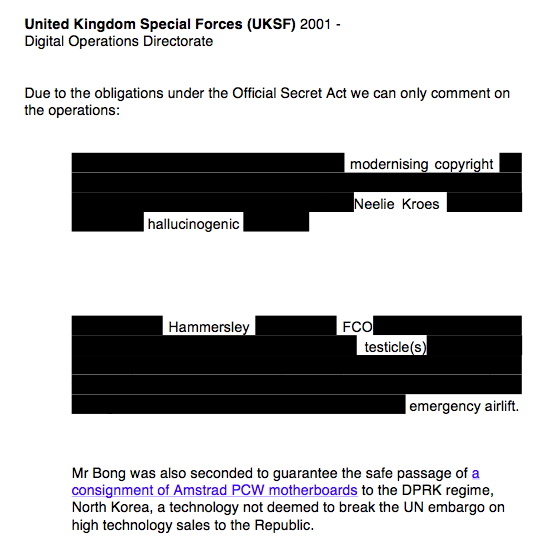 We are happy to set the record straight in THE FULL STATEMENT (pdf).